Sheenah Hankin is an expert on personality profiles and how they affect people’s decisions and actions. She was named by New York Times Magazine as one of the most popular therapists in New York. 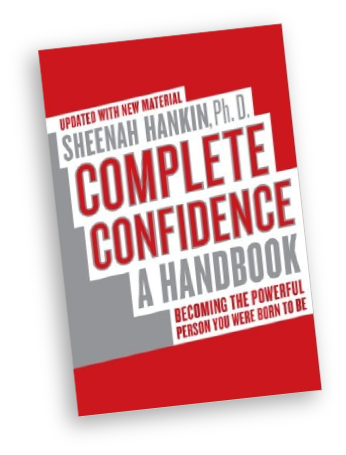 Sheenah’s book, Complete Confidence: A Handbook, was published by HarperCollins in 2004, and has been revised and published in two paperback editions and as an e-book, and published in Indonesia, China and Russia. 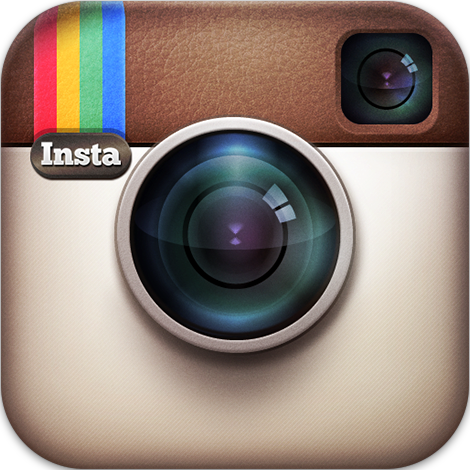 Sheenah has extensive multimedia experience and is widely quoted in many popular magazines. She co-authored the last chapter in Howard Stern’s memoir Private Parts.Sheenah’s television and radio experience include being the regular “shrink” on FX Breakfast Time, Fox After Breakfast, and the Geraldo daily TV show. British by birth, American by choice, Sheenah did graduate training in counseling at Aston University and received a Ph.D. from International University. She co-authored Succeeding with Difficult Clients, a book for mental health professionals by published by Academic Press. Sheenah has a full time practice in New York City and consults with clients across the country and worldwide. Ever wish you were more confident? Do you ever feel Anxious? Guilty? Ashamed? Do you ever feel Stupid? Old? Fat? Ugly? To be confident, we must walk a path to freedom from immature feelings, arriving at a place called Emotional Maturity. The people we meet there are competent high achievers. They are cheerful and calm, open and welcoming. They are not shy. They are honest and straightforward when annoyed, and they react positively when faced with life’s challenges. Confident people play the game of life with a Winning Hand. You can join them too if you make the journey. Managing our emotions maturely so they do not control our lives is a skill that can be learned. All skills require effort at first, but our brilliant, adaptive brains are open to new learning at every age. We manage our emotions with The Winning Hand of Comfort. This life tool empowers us to SPEAK UP, STAND UP and SHOW UP without anxiety, and allows us to manage our anger and other negative emotions directly and honestly with confidence. Complete Confidence is your Handbook. Sheenah guides you to a confident life, free from anxiety, self-criticism, and immature anger. Her book shows you new ways to think and act, and how to retrain your brain to maturely manage emotions and calmly solve problems. Sheenah's Winning Hand of Comfort is a clear and concise method for handling everyday upsets, from resolving conflicts to ending unhelpful habits. Complete Confidence speaks to what you need to fulfill your potential and face life's challenges. Sheenah was featured in "The Happy Film" starring Stefan Sagmeister, and directed by Sagmeister, Ben Nabors and Hillman Curtis. The movie will have its world premiere in the World Documentary Competition at the TriBeCa Film Festival in New York City on Saturday, April 16, 2016. Select topic(s) on which you'd like to hear more from Sheenah. Click all that apply. Copyright 2016 Sheenah Hankin Ph.D. All Rights Reserved. ii) When you purchase something from us. Your payment information is submitted directly to the credit card processor, who is responsible for its use and security. a) We share information with third parties only when needed to deliver to you products or services that you request. For example, we share information from those who purchase something from us with the credit card payment processing company. Otherwise, we do not share or sell any personally identifiable information about website visitors. c) When you click on links and/or ad banners that take you to third-party websites, the third party may collect information about you at their Web site. The third party may have its own privacy policies that differ from ours. We encourage you to read the posted privacy statement whenever interacting with any website you visit. 3. Limitations. Though we make every effort to preserve your privacy, we cannot guarantee your privacy. Further, we may disclose personal information when required by law or where we have a good-faith belief that such action is necessary to comply with a judicial proceeding, a court order or legal process served on us. 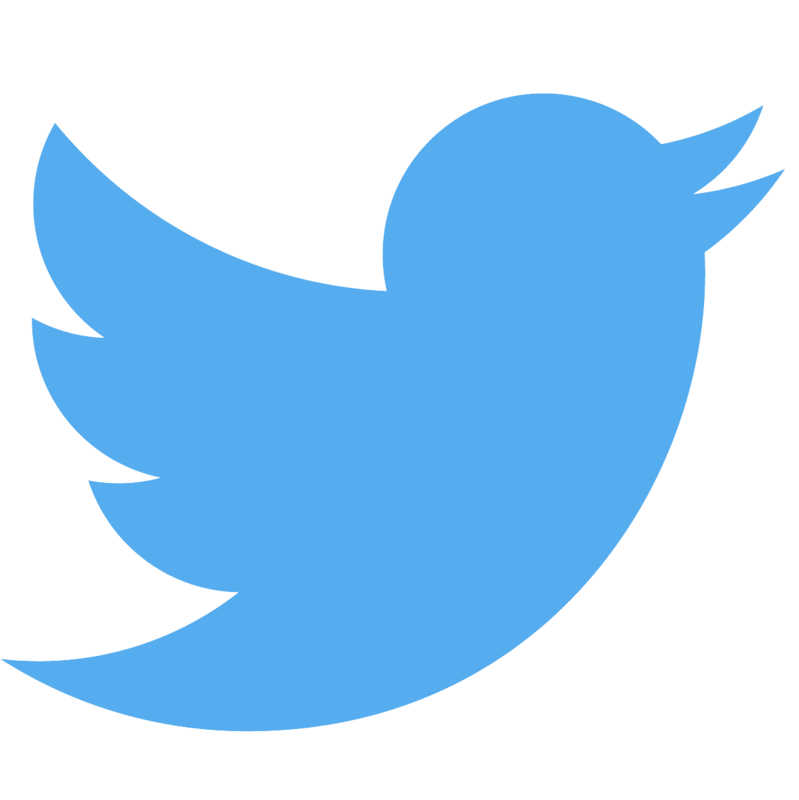 We may also disclose personal information in cooperation with a law enforcement request. 4. Amendment. We reserve the right to change this policy.